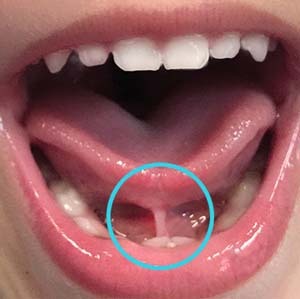 Pediatric Myofascial Release produces consistent results in treating all ages ~ infants, toddlers, children and even adults suffering from tongue and lip tie. 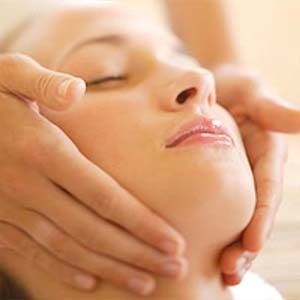 This procedure can treat speech and swallowing difficulties, digestive problems, sleeping difficulties, reflux, elimination difficulties, scoliosis, positioning difficulties (babies only tolerating being held), orthopedic problems, birthing injuries known or undiagnosed, head trauma, cerebral palsy, torticollis and other neurological and movement dysfunctions. Myofascial Release is easy, safe, and effective ~ designed to be utilized alongside appropriate modalities, mobilization, exercise and flexibility programs, and neurodevelopmental treatment (NDT), along with sensory integration and movement therapy. You can expect to recover quickly from this procedure.